The BDS-holes are now setting their sights on Israeli TV show Fauda, an international hit being shown on Netflix. The international Boycott, Divestment, Sanctions movement has called for Netflix to remove the hit Israeli show “Fauda” or face legal action due to what they claimed was the show’s complicity in Israel’s occupation of the Palestinians. 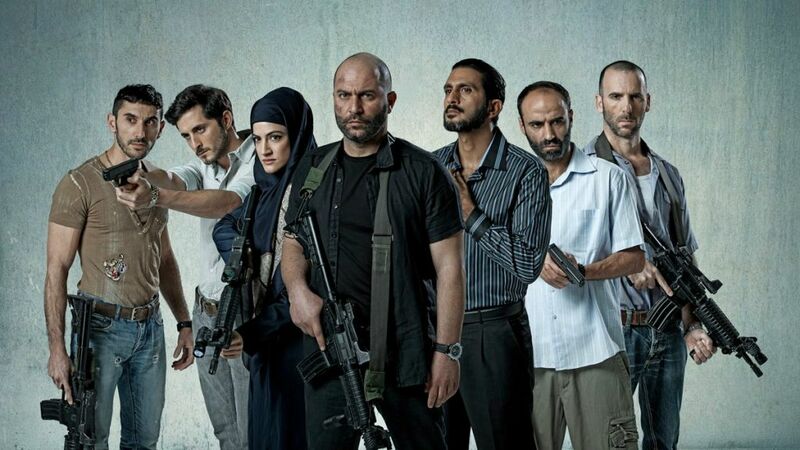 The Israeli series “Fauda” has enjoyed a success both domestically and internationally, and Netflix has announced the release of its widely anticipated second season this May 24. Until Wednesday, however, no public challenge like the one potentially posed by the BDS movement has challenged the series’ success. Calling “Fauda” a medium for “racist propaganda for the Israeli occupation” and an “ostentation of aggression” against the Palestinians and their struggle for liberation, the BDS movment accused Netflix of being a partner in crime of the occupation. 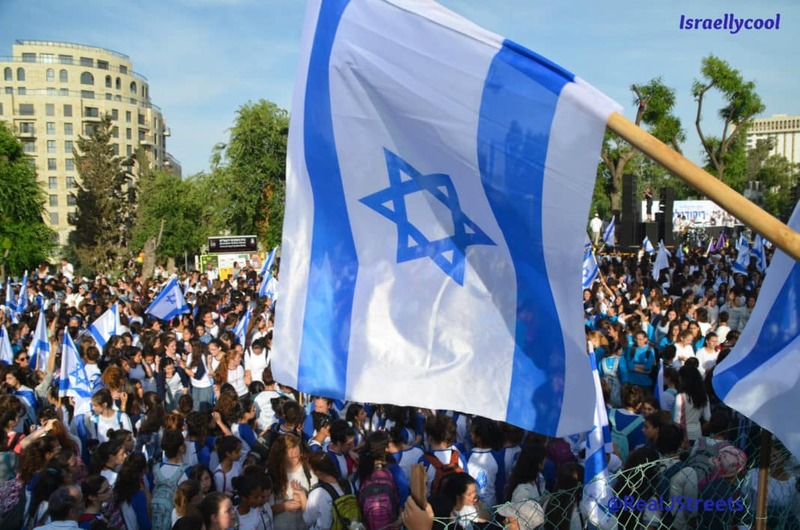 The show is reported to have broken barriers in Israel by giving its Arab characters equal screen time and equally complex backstories as its Jewish characters. The protagonists from both sides are as much fathers and brothers as they are combatants, and are drawn with equal complexity. If the BDS-holes were truly all about promoting peace and dialogue, they would not be targeting a show like Fauda. This is just the latest example of how they are all about destroying anything to come out of Israel.